Did you know we use TVs at weddings? 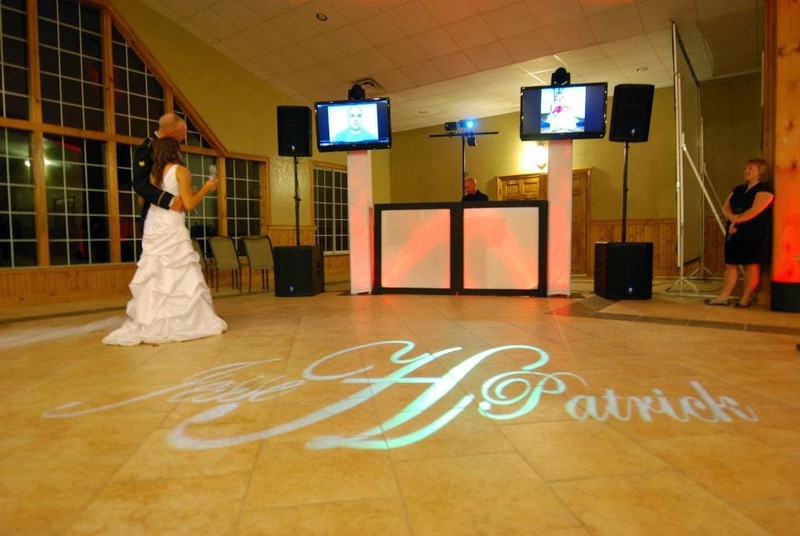 By having TVs we can create custom slideshows to displaying your most memorable moments. Slideshows are a great way to highlight wedding engagement pictures, destination wedding pictures, baby pictures, family picture, etc. One of the most unique ways we have ever used our TVs was when the best man, a soldier over seas, did the best man toast over Skype! 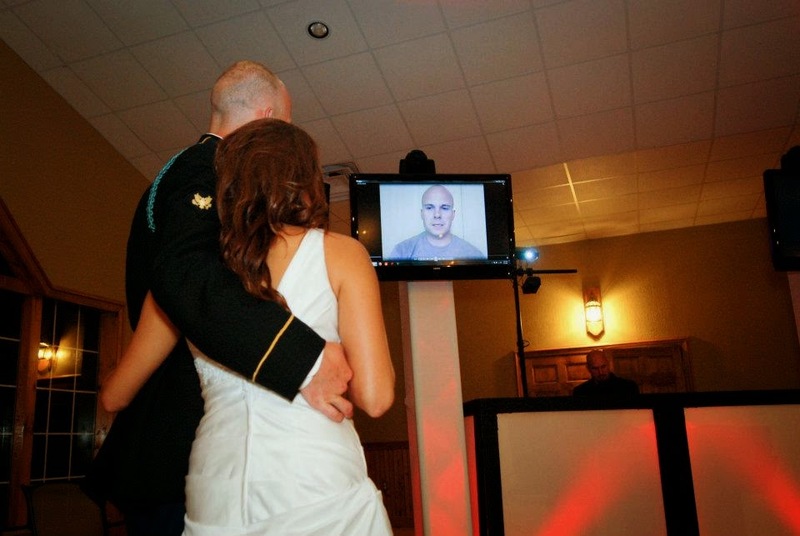 He was in a complete different country, but with our technology, was still able to be a apart of the special day. How awesome is that! Such a special moment that brought many to tears.